DON'T IGNORE THE DAMAGE !! Get your weekend plans in order. Ignoring roof repair and roof maintenance can end up being costly. 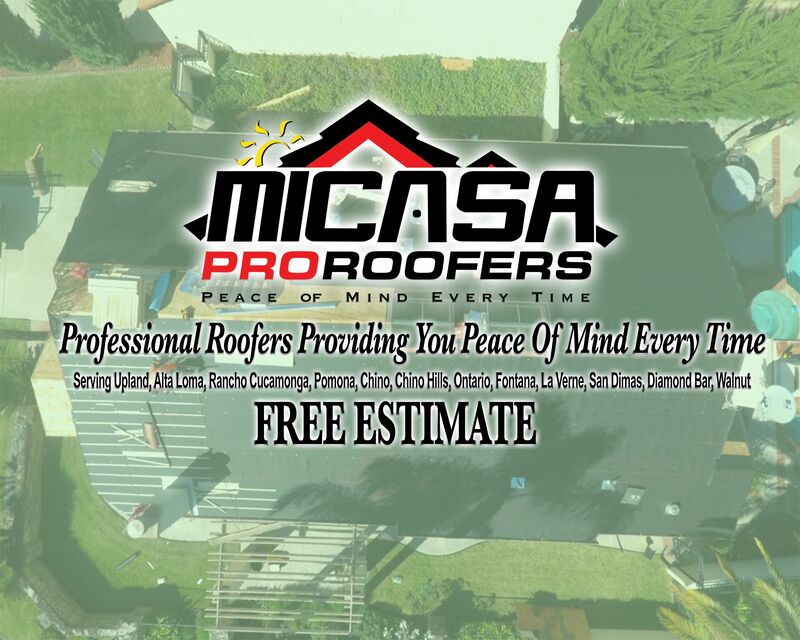 Call us today and ask for your free estimate!